When you’re thinking about selling your home, you may want to think of home staging in Alpharetta. You see, when people invest in home staging, they start to see that there’s a real difference in sales. Instead of showing an empty home, furniture is added to create a homely feeling. A desirable home is what you to show buyers, and when you’re thinking about putting your home on the market, opt for home staging first. 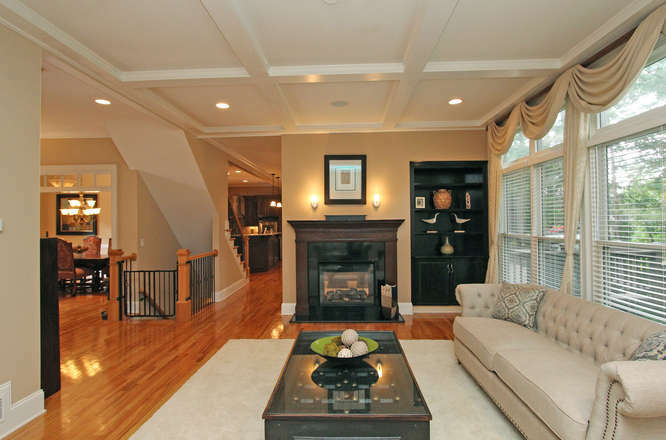 How does home staging help? Well, for starters, we get rid of personalized items in the home. Whether they’re picture frames or trophies; they have to go. After that, we tailor a design that works well with the structure of your property. Think of it like this; we put ourselves in the shoes of every buyer. When homebuyers look for a home, they like to imagine themselves in that particular home. So, we highlight the property in a way that promotes a dream home. Envisioning a dream home is what home staging in Alpharetta is all about. When a home is staged, the property is most likely to be purchased than showcasing an empty property. Don’t believe us? Well, when buyers imagine their furniture in a room, those thoughts can get distorted. Instead, a home with decors and furnishings are easier to visualize. When you’re thinking about home staging in Alpharetta, our team knows exactly what to do. 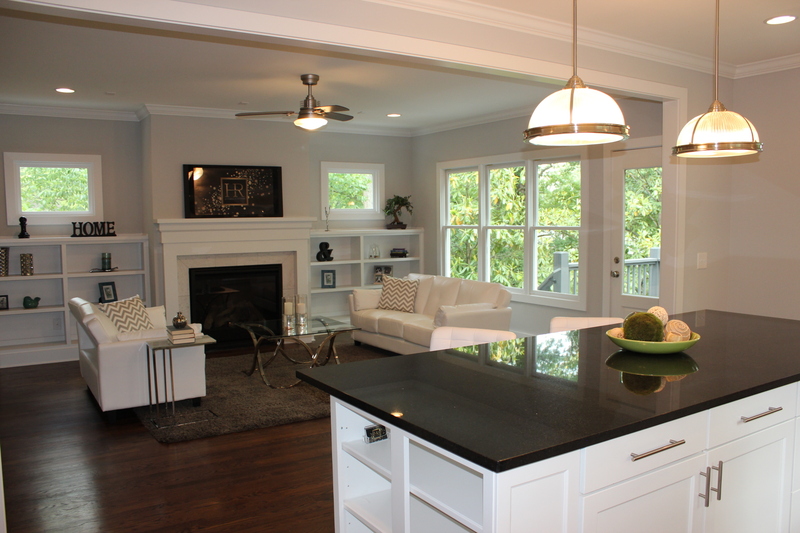 We understand the importance of home staging in Alpharetta, and it is in our best interest to sell your home quickly. Our team of home stagers is talented in so many ways that we have home staging down to the detail. So, when you’re in need of home staging in Alpharetta, call us today!